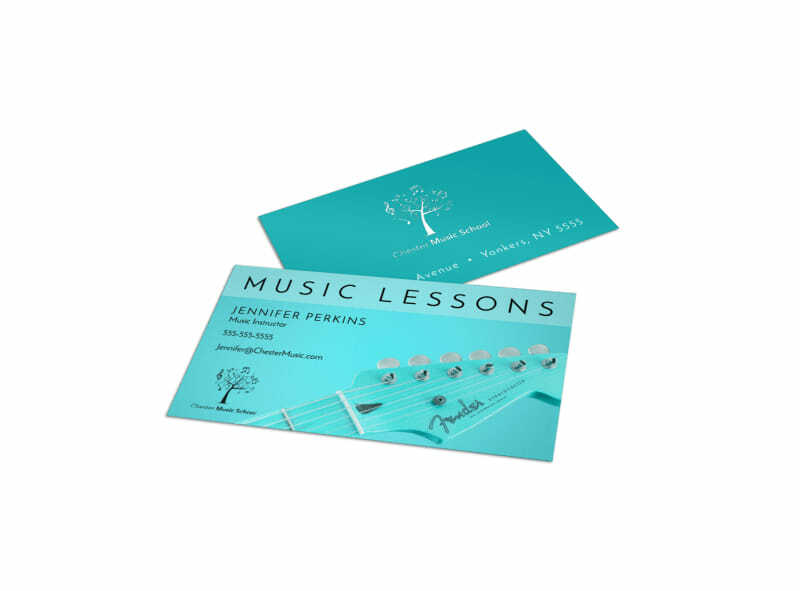 Customize our Beautiful Music Lesson Business Card Template and more! Give would-be music students plenty of ways to contact you with this handsome customizable business card. 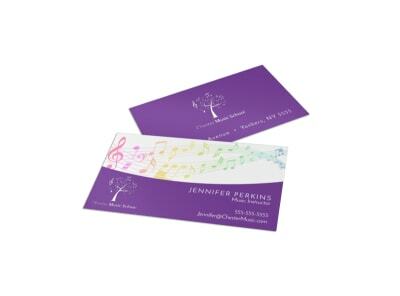 Insert graphics of musical instruments or music notes, add your contact details, and then print your finished calling cards from anywhere. Begin the process of designing your cards now.